DeKorte Nature Walk This Sunday (Aug. 6)! 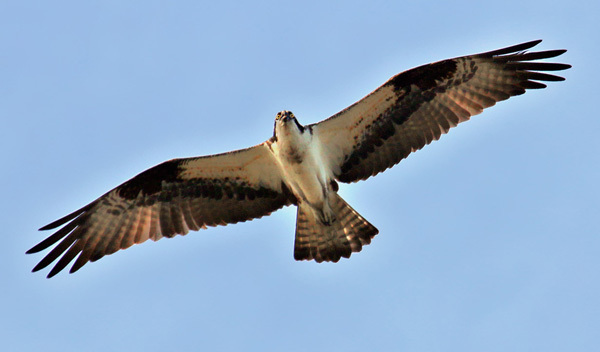 Join the Bergen County Audubon Society for a guided nature walk at DeKorte Park this Sunday. The walk begins at 9 am and lasts two hours. They’ll be looking for shorebirds, raptors and early fall migrants. Walk meets at the Meadowlands Environment Center.